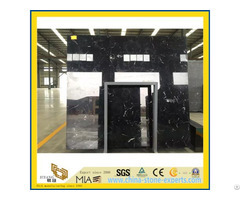 Andso on, and materials we use like Granite, Marble, Basalt, Slate, Sandstone, Travertine, Bluestone, Quartizite, Artificial Stone...etc. 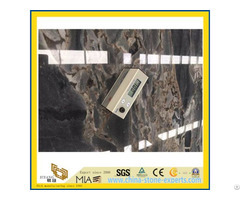 Since 2006, along with Nine years' development, we have Granite & Roman Travertine Quarry more than 10 Quarries, and also we are including Two Trade Company and Three Factory, our Factory Area is more than 60, 000 m2. 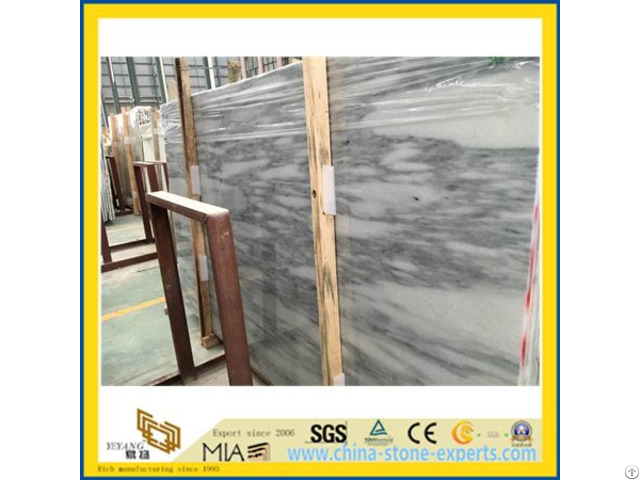 Not only it plus fully assorted more than 10 factories owned by the family of Yeyang Stone Groups, we are the only one company who has the family factories are also into the travertine, sandstone, artificial stones, paver stone, sculpture products and so on.